The need of advanced materials for sustainable energy resources and next generation information technology requires the development of integrated scientific strategies, encompassing theoretical innovations, and computational and laboratory experiments. Substantial progress has been made in the last two decades in understanding and predicting the fundamental properties of materials and molecular systems from first principles, i.e. from numerical solutions of the basic equations of quantum mechanics. However the field of ab initio predictions is in its infancy; some formidable theoretical and computational challenges lie ahead of us, including the collection and use of data generated by simulations. 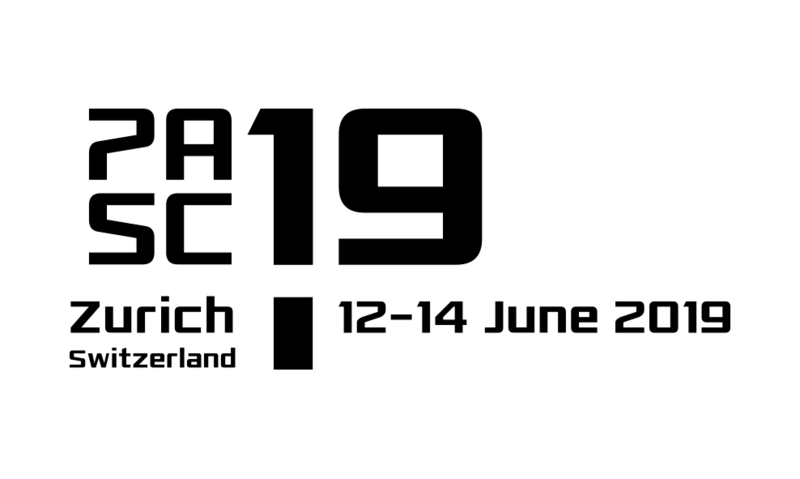 We will describe recent progress and successes obtained in predicting properties of matter by quantum simulations, and discuss algorithmic challenges in connection with the use of evolving high-performance computing architectures. We will also discuss open issues related to the validation of the approximate, first principles theories used in large-scale quantum simulations. Giulia Galli is the Liew Family Professor of Electronic Structure and Simulations in the Institute for Molecular Engineering, at the University of Chicago, Senior Scientist at Argonne National Laboratory and Senior Fellow of the Computational Institute of the University of Chicago. She holds a PhD in physics from the International School of Advanced Studies (SISSA) in Trieste, Italy. She was the head of the Quantum Simulations Group at the Lawrence Livermore National Laboratory and Professor of Chemistry and Physics at the University of California, Davis, prior to joining the University of Chicago. She is a Fellow of the American Physical Society (APS) and of the American Academy of Arts and Sciences (AAAS). She received an award of excellence from the Department of Energy (2000) and the Science and Technology Award from the Lawrence Livermore National Laboratory (2004). She served as chair of the Division of Computational Physics of the American Physical Society (2006-2007) and of the Extreme Physics and Chemistry of Carbon Directorate of the Deep Carbon Observatory (2010-2013). Her research activity is focused on quantum simulations of systems and processes relevant to condensed matter physics, physical chemistry, molecular engineering and nano-science.